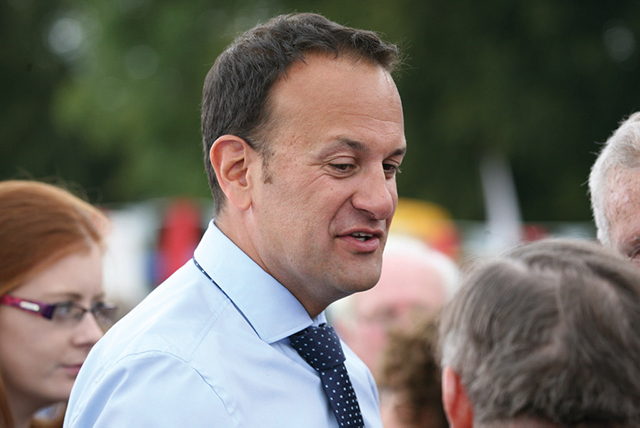 Professor Anthony Staines of DCU states the practices of the nursing profession need to be examined in order to fix the job inequality problem. 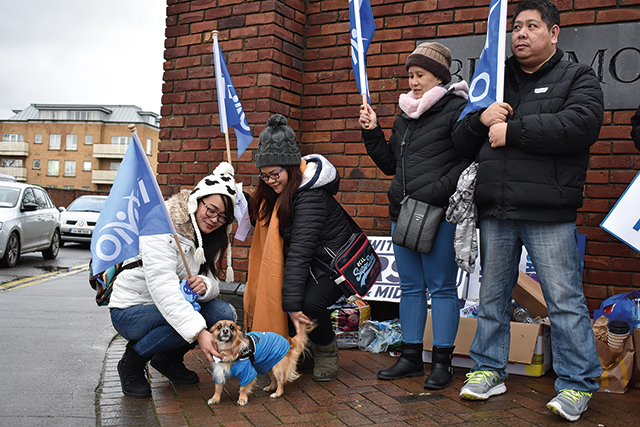 Nurses and midwives will suspend industrial action while they consider the reccomendations given by the Labour Court to solve the dispute over pay parity. 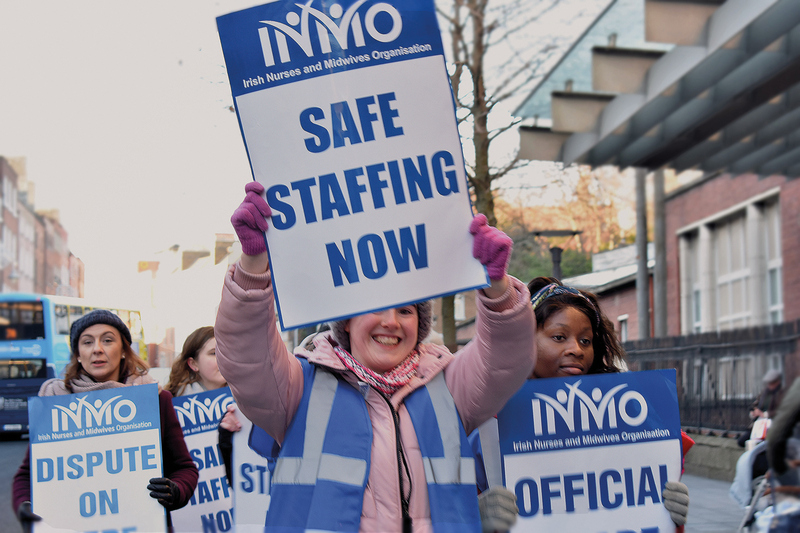 Reasons for the the Irish Nurses and Midwives Organisations dates back decades. The College View examines some of these reasons in an explainer. 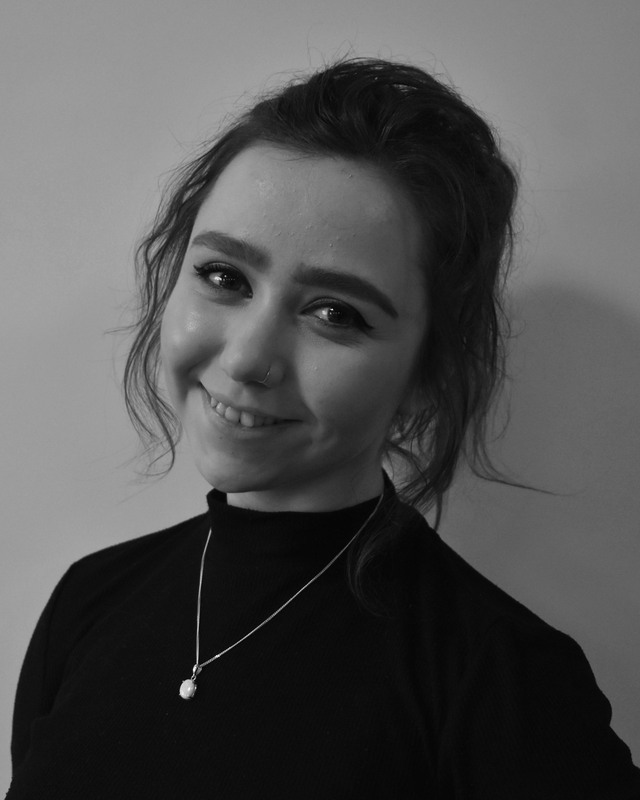 After various articles published by The College View, News Edtior Cáit Caden writes an edtiorial comment on where the main issues lie with the INMO strike. 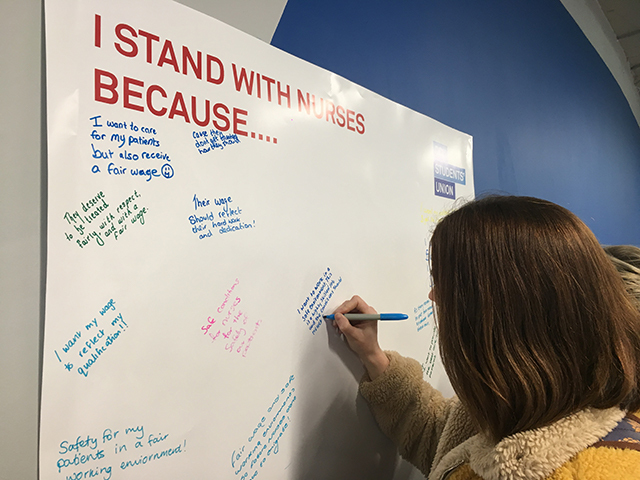 Nursing students claim they have not been listened to and told the Students’ Union they need to do more to represent the 800 nursing students on campus. 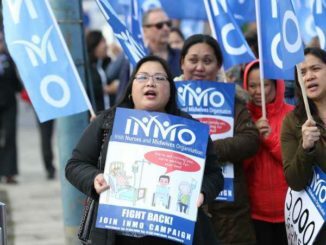 Nurses will hold another 24 hour labour strike on the 7th of Febuary in an effort to secure better working conditions and pay parity. 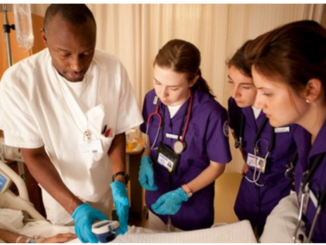 There has been a significant drop in the number of students applying to do nursing degrees in college, according to a recent poll done by the Central Applications Office (CAO). 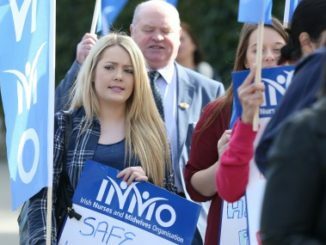 A recent survey by the Union of Students in Ireland (USI) has revealed that 93 per cent of student nurses are considering emigrating upon receiving their nursing degree. 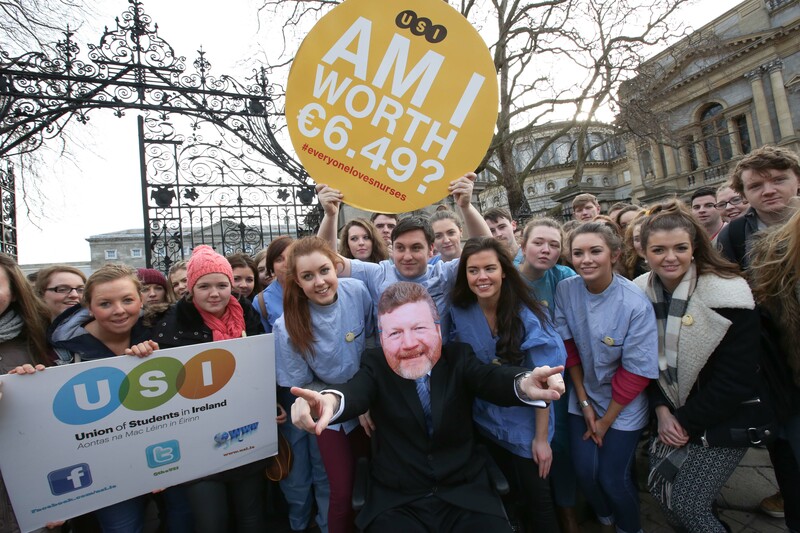 Student nurses are one of the worst hit by the recession, and those out of college won’t even be earning minimum wage. The College View investigates.